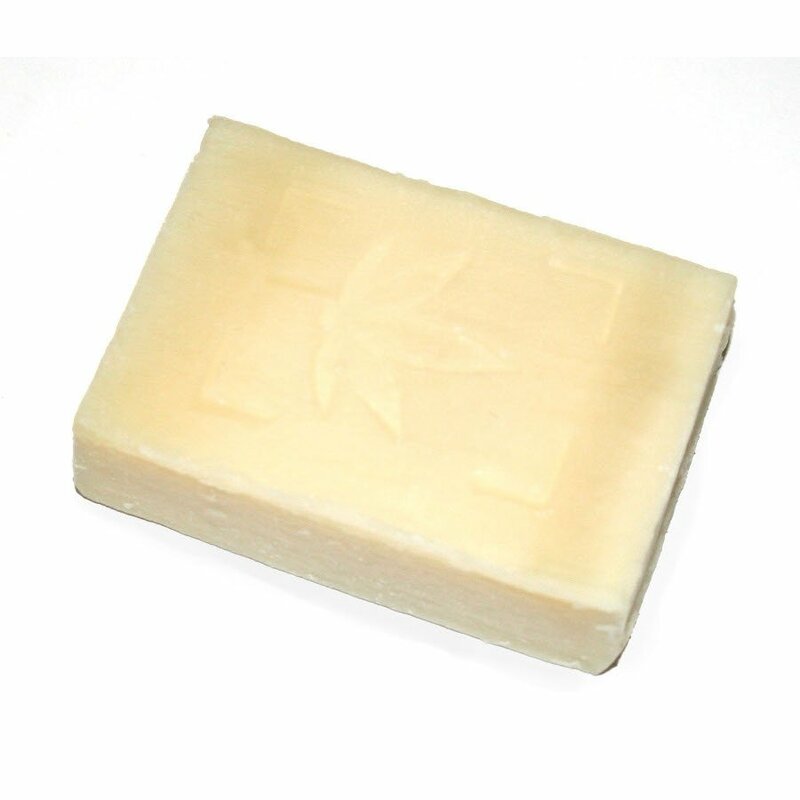 These wonderful soaps are handmade by Bio D using the finest quality, organic cold pressed hemp seed oil. 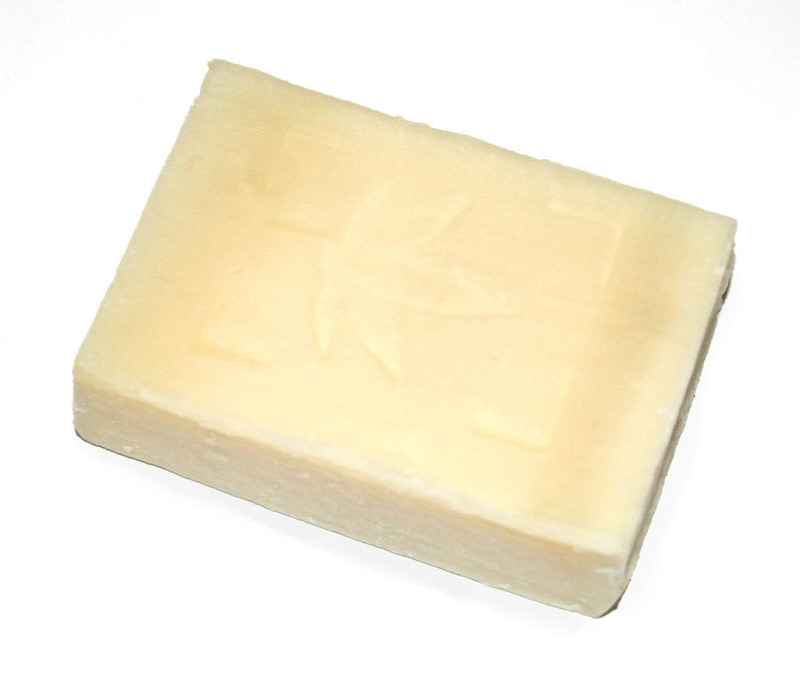 Hemp Oil soaps moisturise and have gentle cleansing properties. The Bio D Soaps - Hemp Oil - 90g - Pack of 16 product ethics are indicated below. To learn more about these product ethics and to see related products, follow the links below.